Marissa embodies empathy and authenticity as she connects with all those who are new or returning to NWAI. She is dedicated to ensuring everyone feels welcome and cared for while seeking care or just hanging out in the waiting room! She is an advocate for equal access of mental health treatment and is personally committed to doing her part in supporting individuals achieve happy and fulfilling lives. Marissa has a BA is Psychology and is currently enrolled in Portland State University’s Clinical Mental Health Counseling masters program. Her focus includes multicultural counseling and early childhood development. She is going into practicum at PSU’s counseling clinic and will soon be starting her internship. 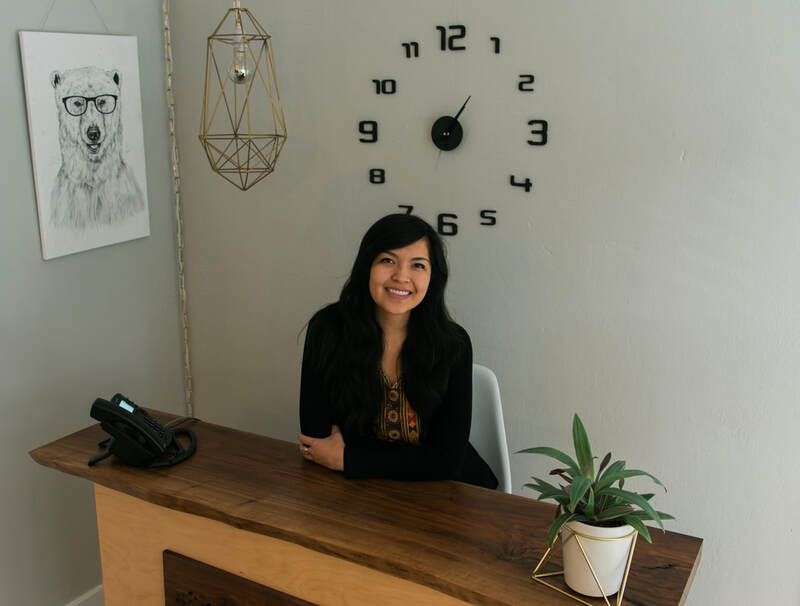 ​When Marissa is not juggling her many tasks at NWAI, she enjoys biking around the city, going to concerts, drawing, and spending time with her puppy, Taos.